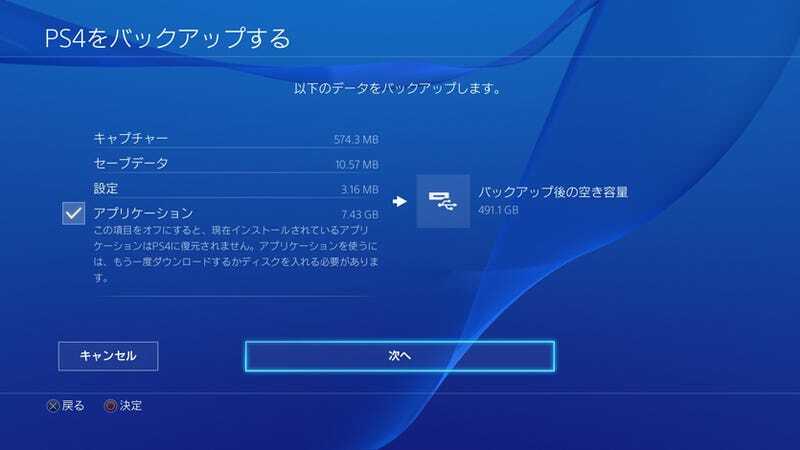 The PS4&#39;s next firmware update, 2.50 &quot;Yukimura,&quot; goes live tomorrow. The PS4's next firmware update, 2.50 "Yukimura," goes live tomorrow. You can find a list of Yukimura's additions, including the new HDD Backup and Suspend & Resume features, on the PlayStation Blog here.